And we’re back! 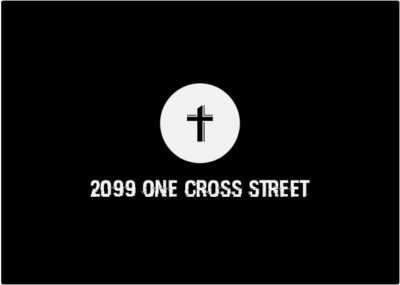 On today’s episode of One Cross Radio we are rejoined by longtime friend and awesome dude Mike Naulls and we’re talking about filmmaking! Mike and I bonded over a love and passion for film, and he went on to become a filmmaker. 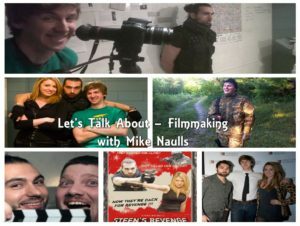 Mike and I talk about the filmmaking process, projects he has done, projects we got to work together on, some awesome resources and tricks of the trade, and random East York trivia. If you have any interest in getting into film there is some good stuff in this blast of an episode! If you want to see some of Mikes work, you can check it out right here. Hope you enjoy today’s episode, please share and subscribe! God bless my friends!